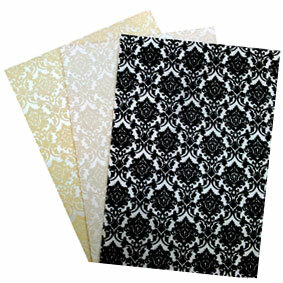 Made with premium thick 120gsm matte black paper. 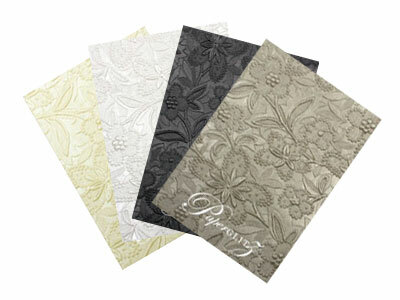 Keaykolour envelopes are both laser and inkjet compatible - but for this one you will need a white ink printer. 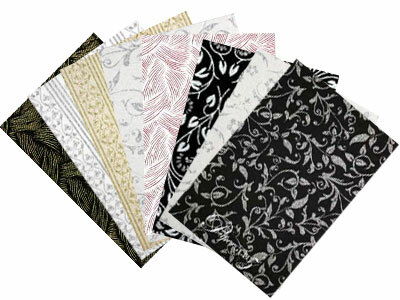 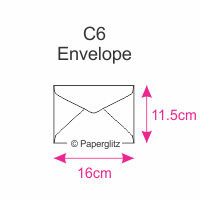 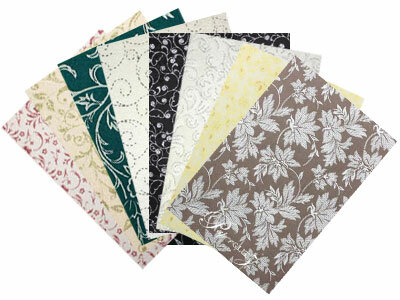 We also carry this colour envelope in the following sizes : 11B, DL, C5, 130x130mm Square, 160x160mm Square & 5x7 Inch.